We recently got an inquiry about how deep the salt caverns are in Arizona that hold liquid petroleum gas (LPG). 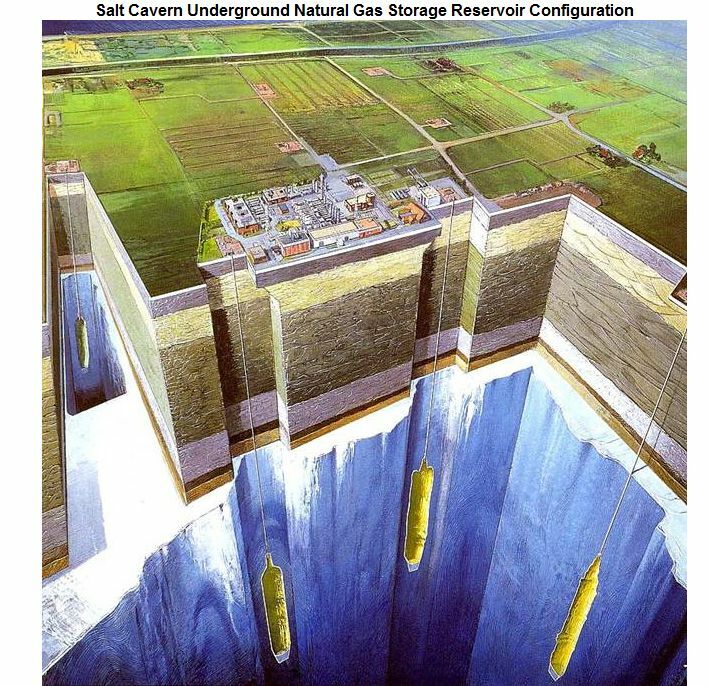 Steve Rauzi, Oil & Gas Administrator, says the man-made caverns in the Holbrook basin salt beds are generally 950-1050 feet deep, while those in the Luke salt beds are generally 1650-2750 feet deep. The Holbrook salt deposit is getting a lot of attention recently due to the large potash deposit near the top of the salt beds, at an average depth of about 1,200 feet.